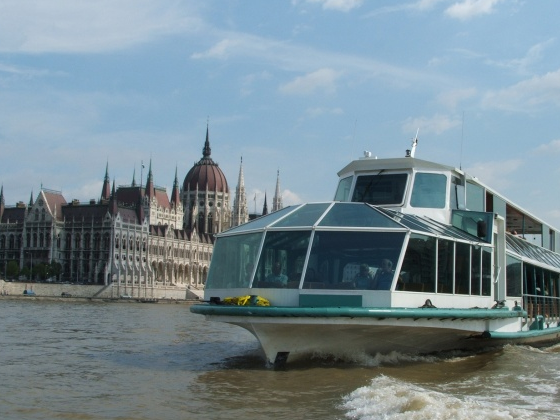 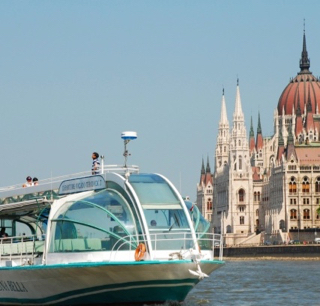 If you are planning to take a midday cruise in Budapest, 12.30 pm is the starting hour of the sightseeing panorama boat with guide. 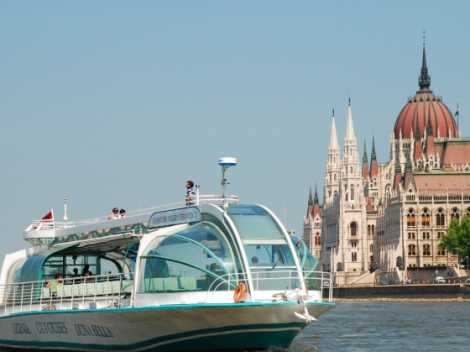 The dock is in the city center which makes it a flexible choice for a day visit in the city of Budapest from March 1 to October 31. 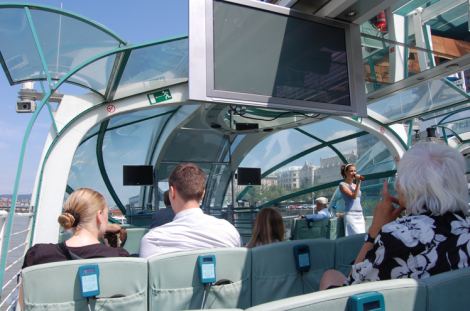 The 12.30 pm cruise runs on a daily basis. 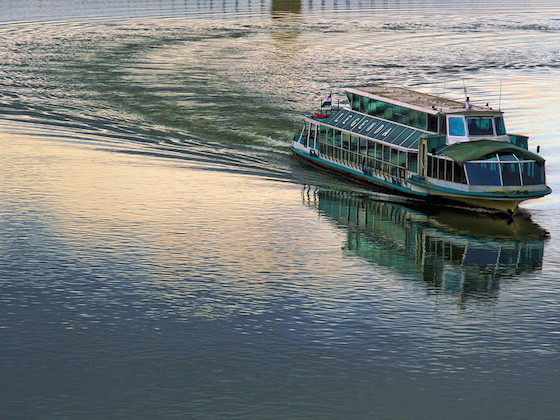 Hello, what is your departing dock for the cruise? 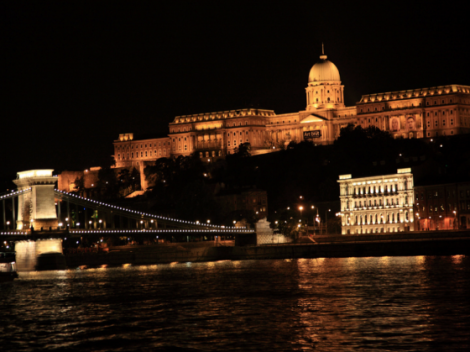 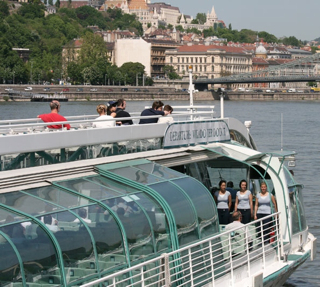 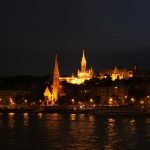 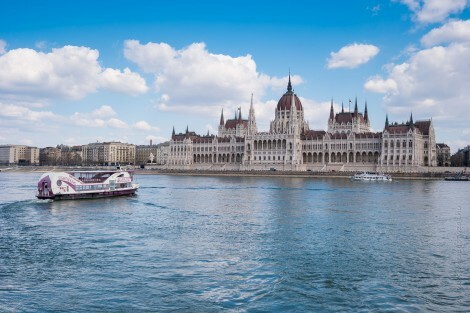 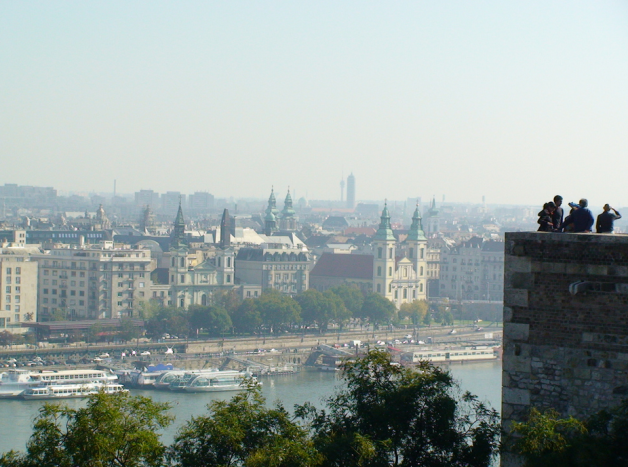 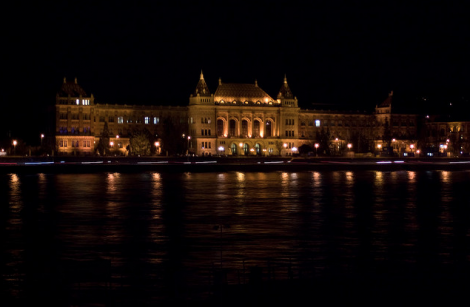 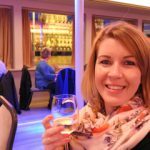 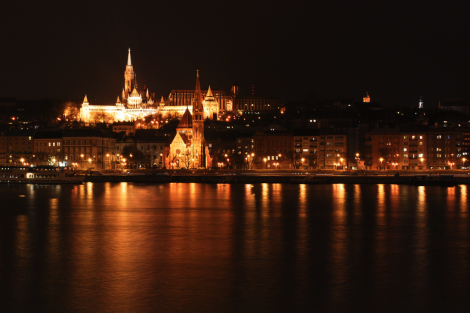 The cruise leaves from and arrives at Vigado Square, Dock 7, which is located in the city center of the Pest side of Budapest (District V). 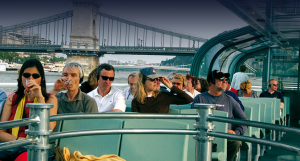 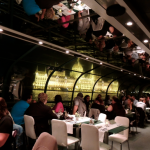 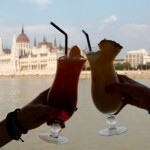 Have a great time on board in Budapest.